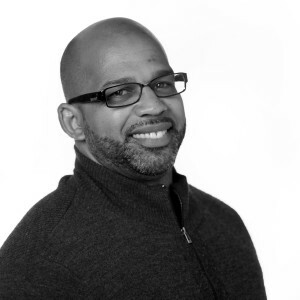 Martin G. Reynolds is director of Reveal Investigative Fellowships. He is also a senior fellow for strategic planning at the Robert C. Maynard Institute for Journalism Education. Reynolds is co-founder of Oakland Voices, a community storytelling project that trains residents to serve as community correspondents. Prior to his fellowship, Reynolds was senior editor for community engagement and training for Bay Area News Group and served as editor-in-chief of The Oakland Tribune between 2008-2011. Reynolds was also a lead editor on the Chauncey Bailey Project, formed in 2007 to investigate the slaying of the former Oakland Post editor and Tribune reporter.